The SprayTek XP is equipped to meet all your spraying needs with precise control and advanced tank design. 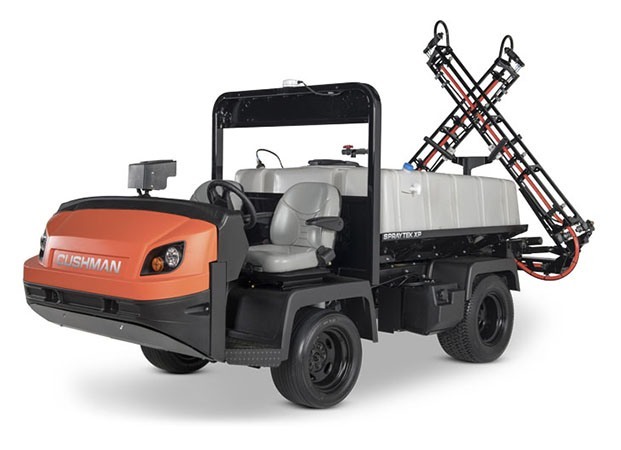 Give your turf the attention it needs with the SprayTek XP’s powerful pump that provides ample flow for spraying and agitation and a low-profile tank that gives the operator good visibility and better vehicle handling. 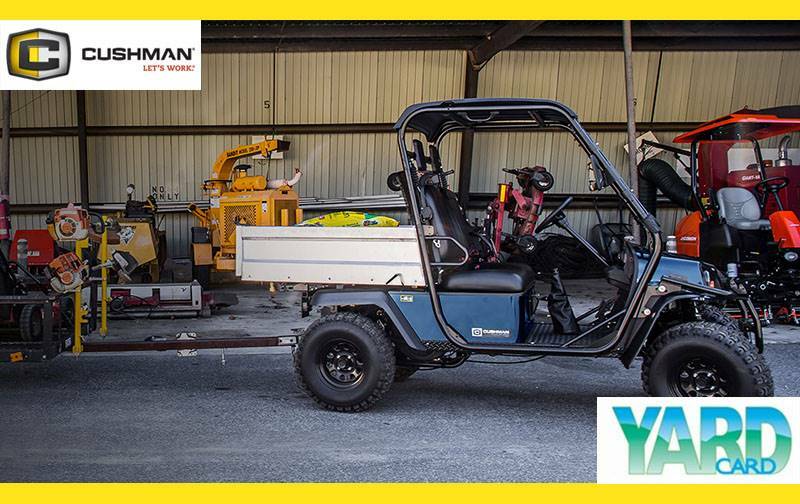 Available in either two-wheel or four-wheel drive, the power is in your hands to tackle demanding work days on unpredictable terrain.